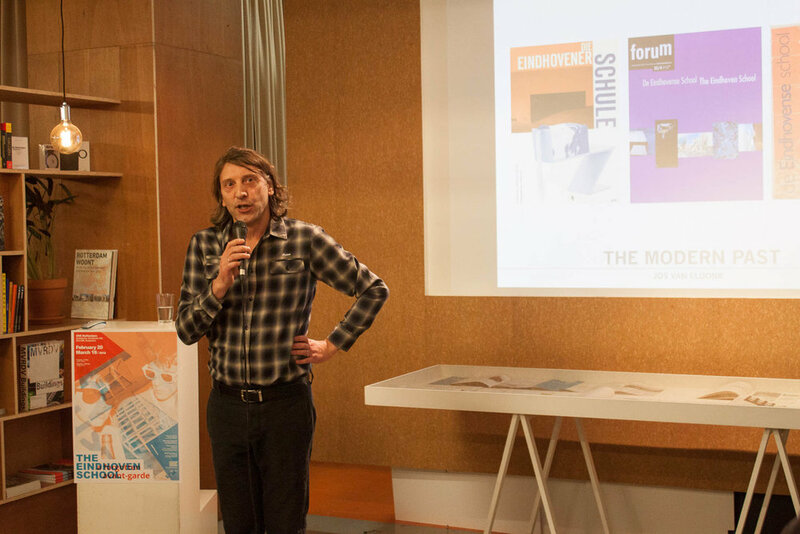 To celebrate the opening of the exhibition The Eindhoven School: A Forgotten Avant-Garde at OMI in Rotterdam, two lectures were given by former TU/e students. 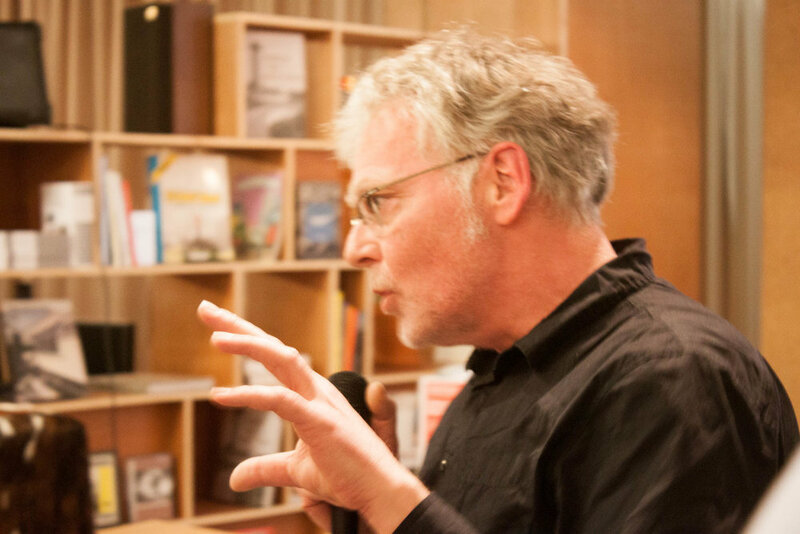 Chris van Langen, current director of the Rotterdam Academy of Architecture, was one of the few students to follow all the projects initiated by TU/e’s Chair of Architecture History and Theory and spoke to the conditions under with the Eindhoven School came to be constructed, while Jos van Eldonk, the founder of the office Common Affairs, and one of the last students supervised by Geert Bekaert, spoke to the paradoxically national isolation and international connection of TU/e’s architecture program. 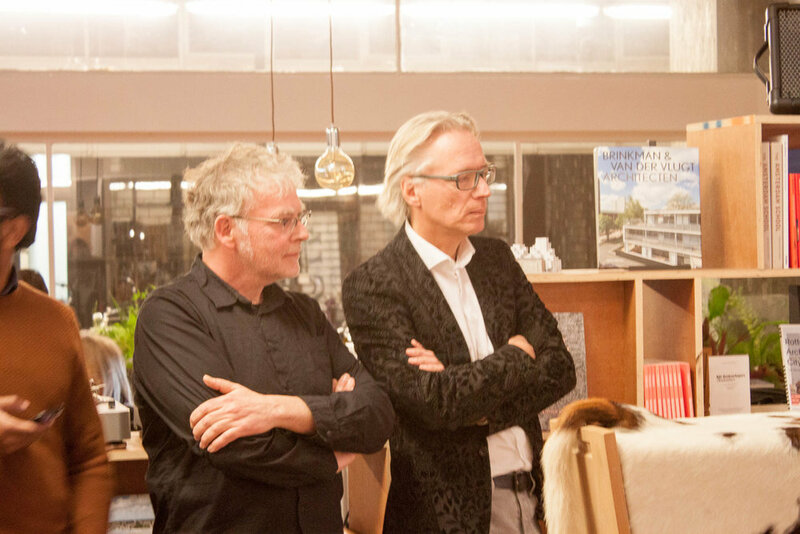 Combined, their lectures provided an important contextualization for understanding the Eindhoven School not as a historical, but rather as an operative moment arising from a conflation of ideological and pragmatic concerns at TU/e’s Department of Architecture. 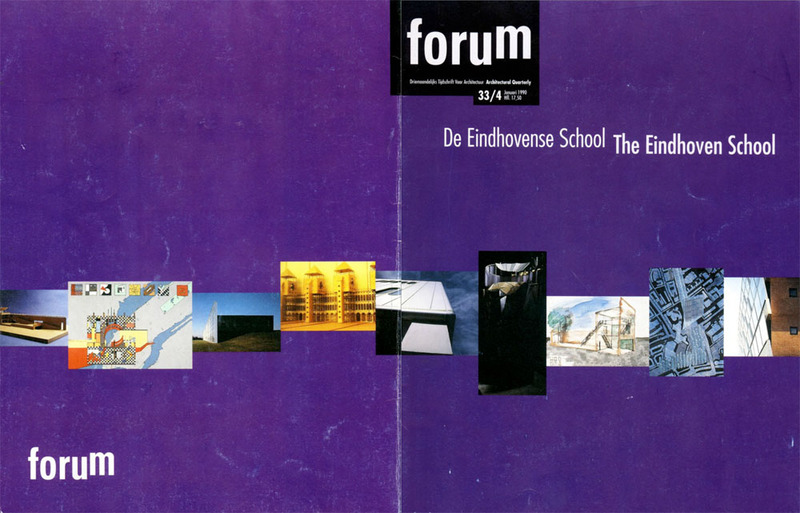 Ultimately, it was the dual concerns between fostering an intellectualization of architecture that connected international debate and national conditions combined with a constant need to validate its work within a technical university that led the Chair of Architecture History and Theory to first assemble the Eindhoven School.